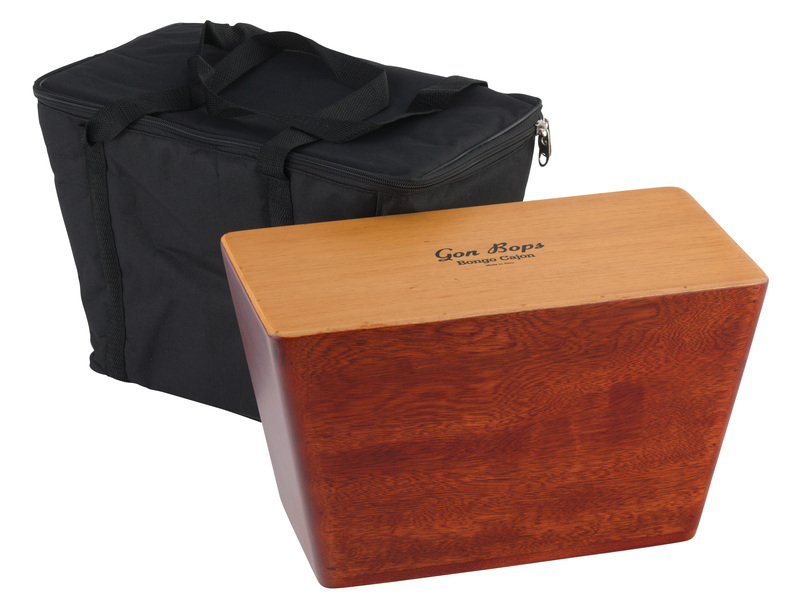 A unique approach to the Box Cajon, our Bongo Cajon is designed to play between the knees like traditional Bongo drums for distinct Macho and Hembra tones. 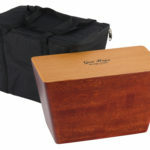 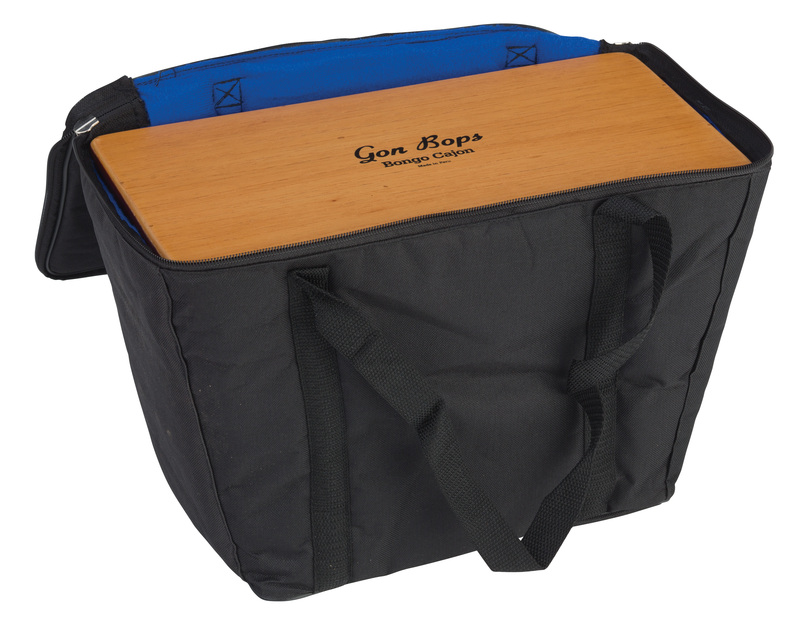 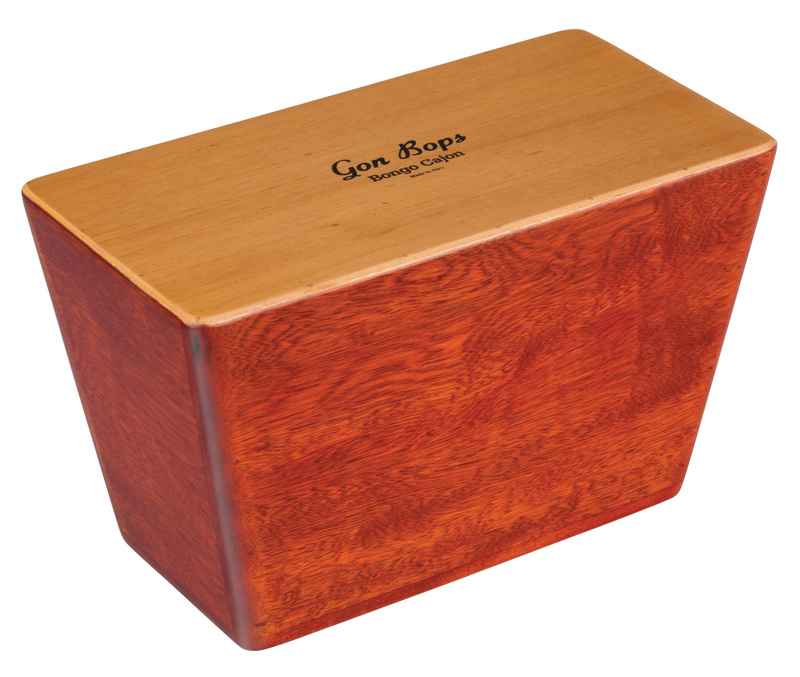 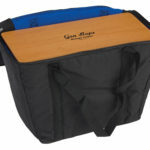 With its loud, responsive snap, the Gon Bops Bongo Cajon is ideal in virtually any musical setting. 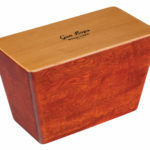 Meticulously handcrafted with a Mohena solid wood body by the skilled craftsmen in our Peruvian Cajon shop, it sports a unique covered bottom design with 2 small holes, making it the best sounding wooden bongo Cajon available anywhere.